Aimed squarely at both real estate agents and letting agents Pro Estate Agent is a simple and cost effective way of managing residential property for sales, long term rentals, holiday rentals and rent to buy properties. 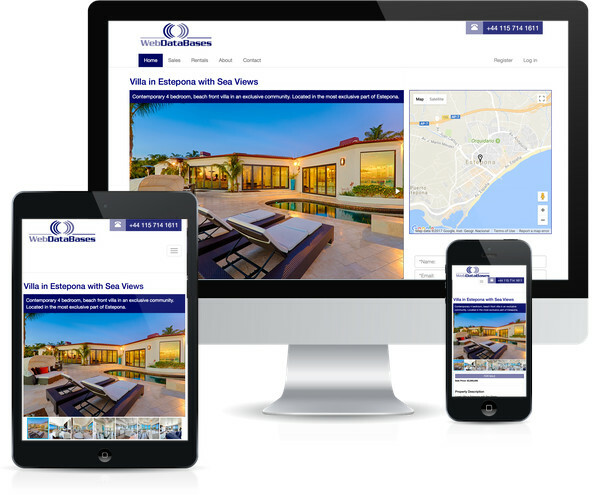 Using our intuitive cloud based interface it enables an Estate Agent to instantly launch a fully-branded professional property website. 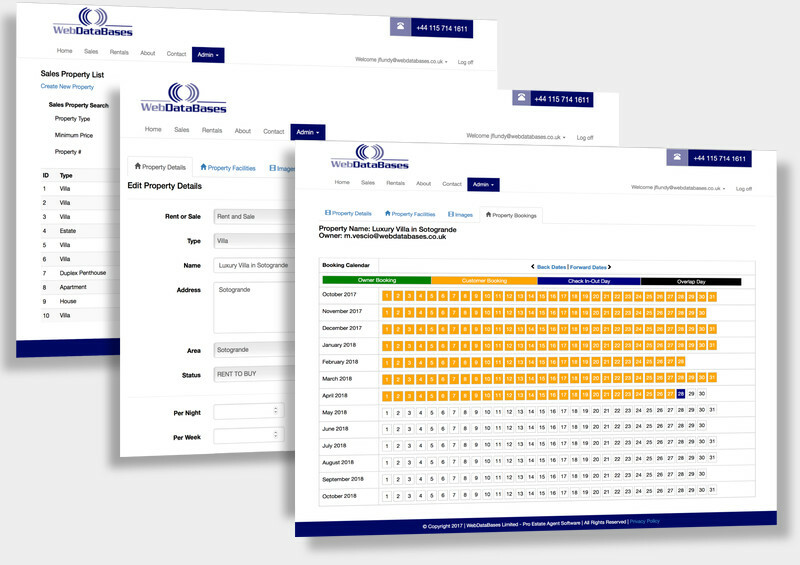 Estate Agents can also automatically upload thousands of real properties to their Pro Estate Agent website via our property sharing partnership (additional license costs apply). Manage online bookings for long term rentals, holiday rentals and rent to buy. Many new features are in the pipeline as Pro Estate Agent keeps pace with fast moving technology, established since 2001 we're an established UK company!